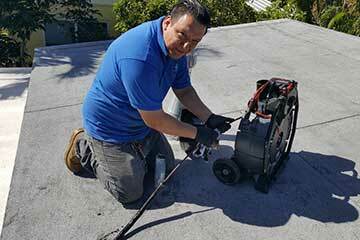 Whether you have a clogged drain, collapsed sewer line, or are planning to buy a new home - our Fort Lauderdale sewer camera inspection services can show you exactly what you're dealing with. From tree roots in sewer lines to toys flushed down toilets, video camera inspection allows us to accurately pinpoint your problem and its exact location. We highly recommend sewer camera inspection before any major sewer repair or sewer replacement in order to provide the most efficient solution possible. 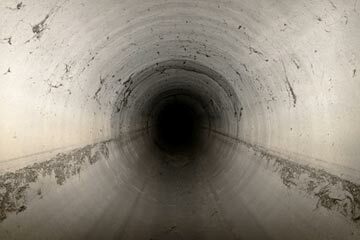 Why dig up more of your property or replace more of your sewer line than necessary? Video camera inspections are becoming highly popular in real estate transactions. 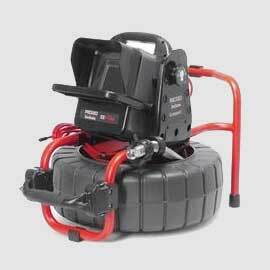 Sewer camera inspection equipment is very versatile and not limited to only sewer lines. It allows future homeowners and businesses to get a better picture (a video!) of the ins-and-outs of the entire property. Clogged drains? Backed up toilets? Our sewer camera inspection services can not only identify the problem before the drain cleaning or hydro-jetting service, but will show you the cleared line afterwards.